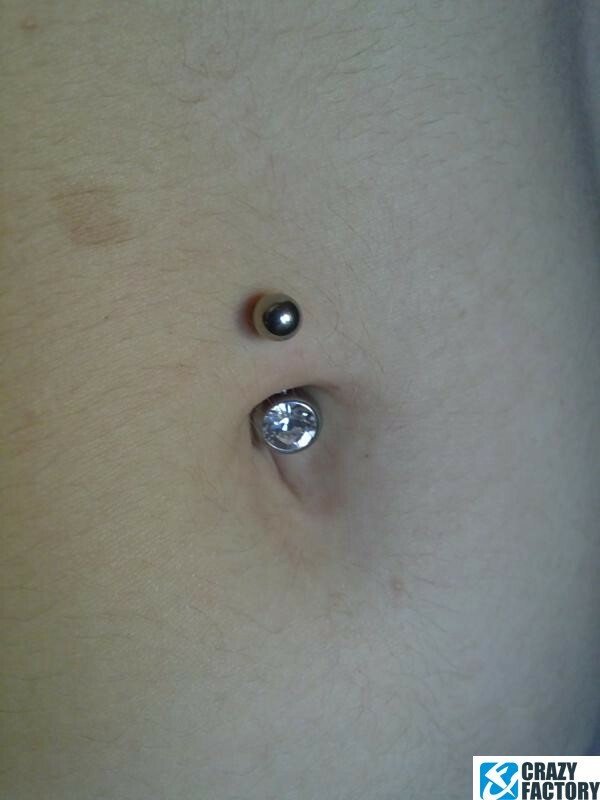 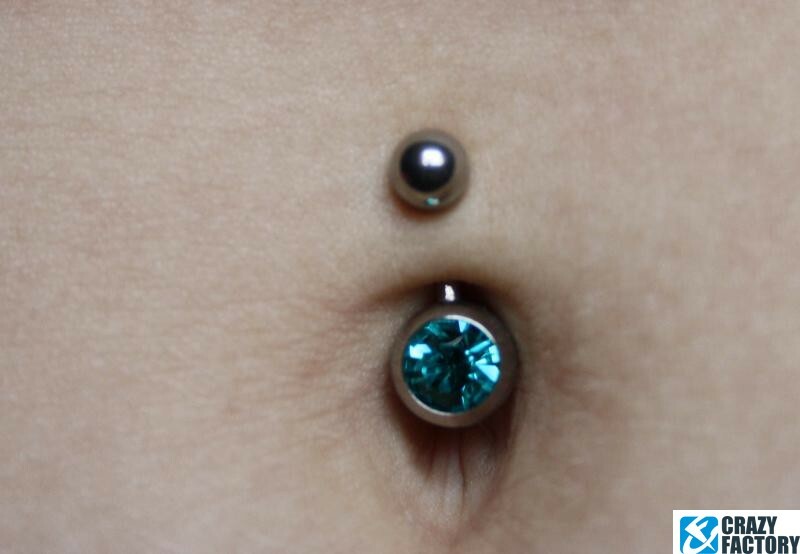 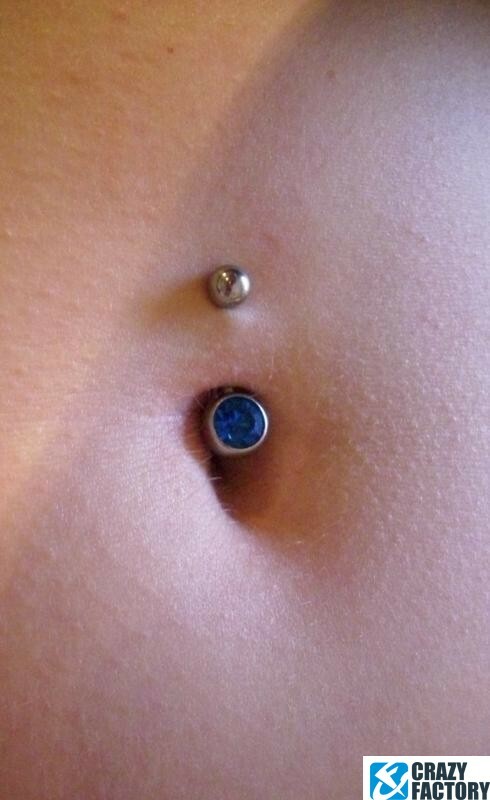 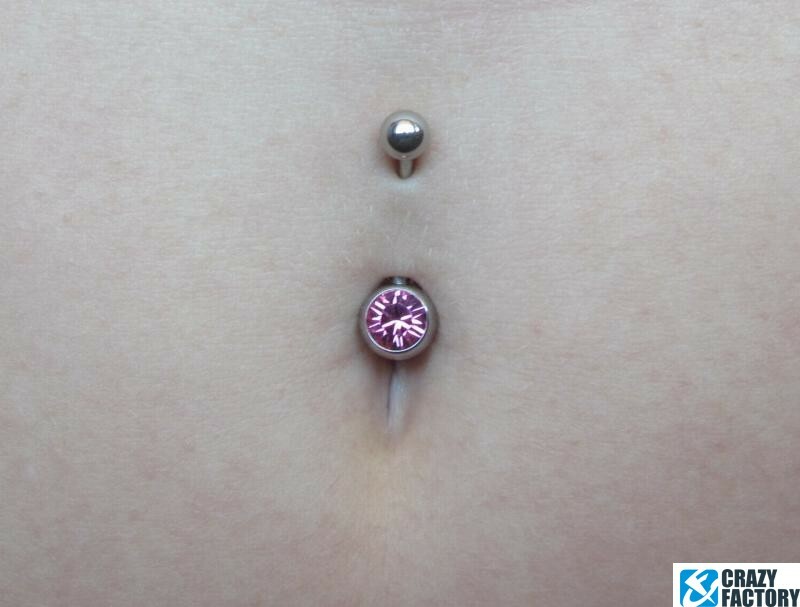 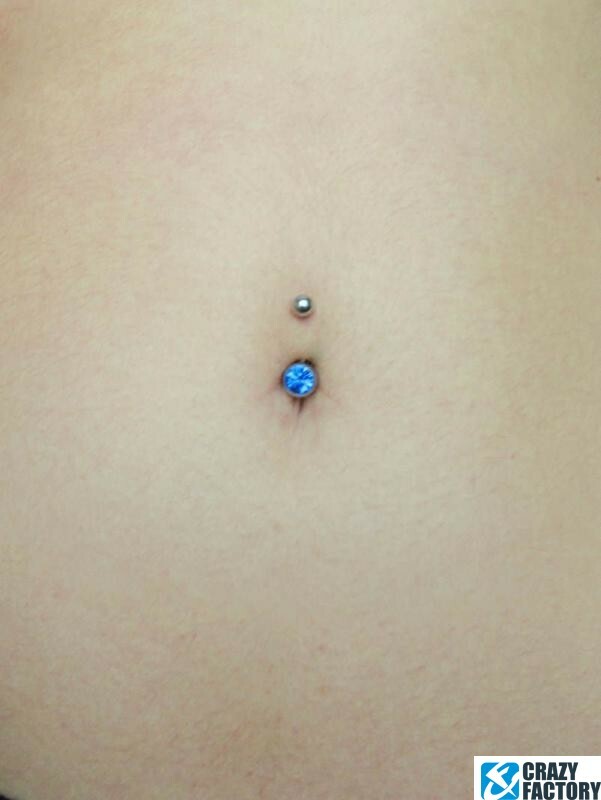 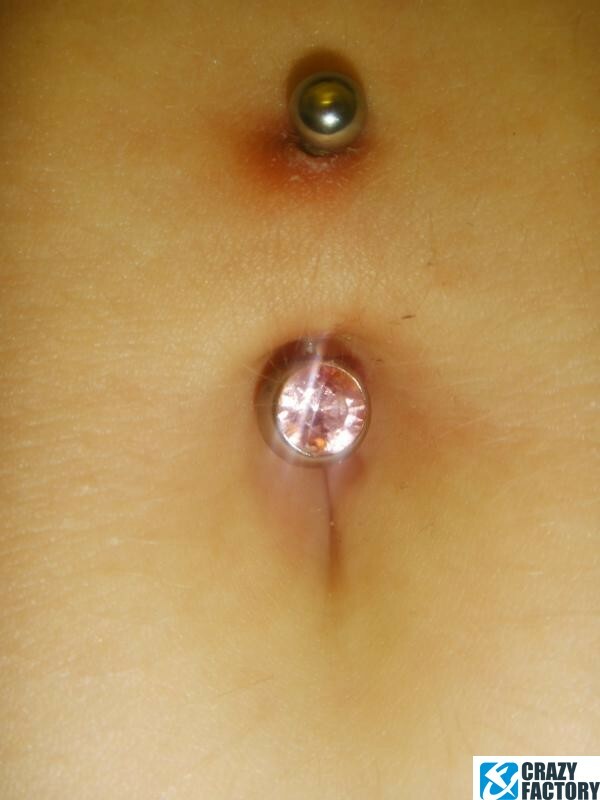 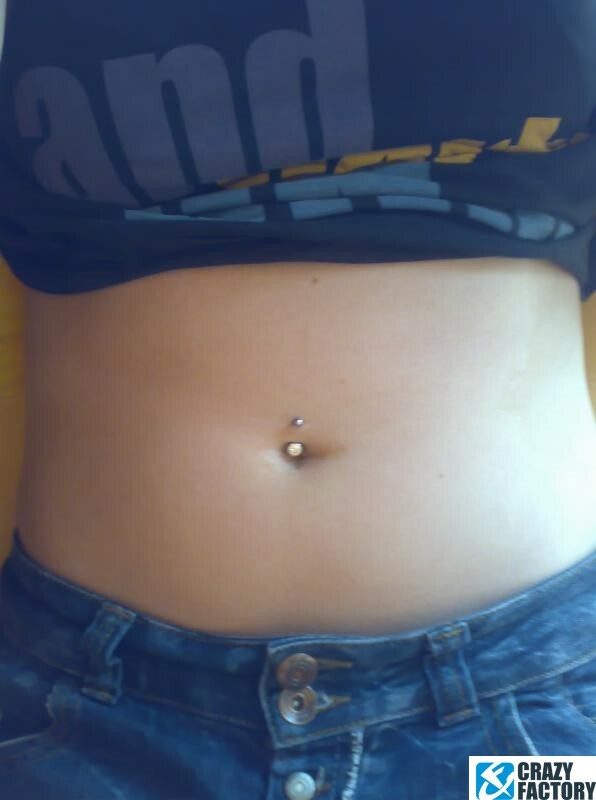 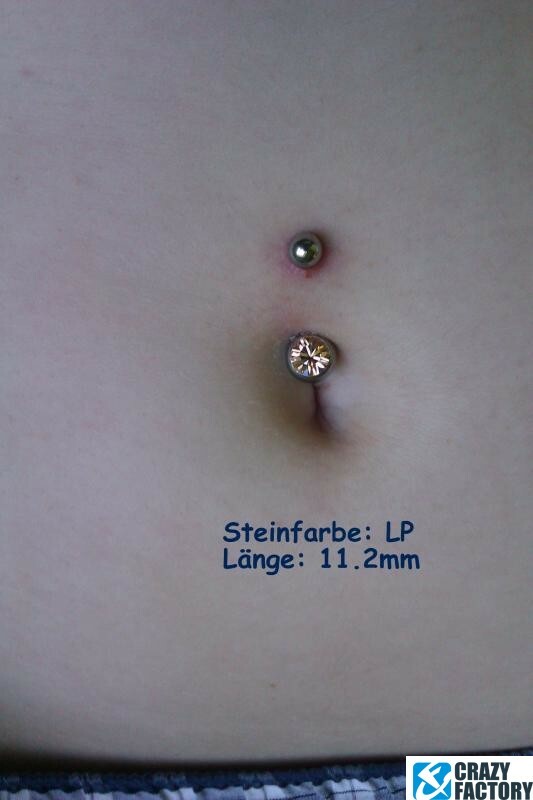 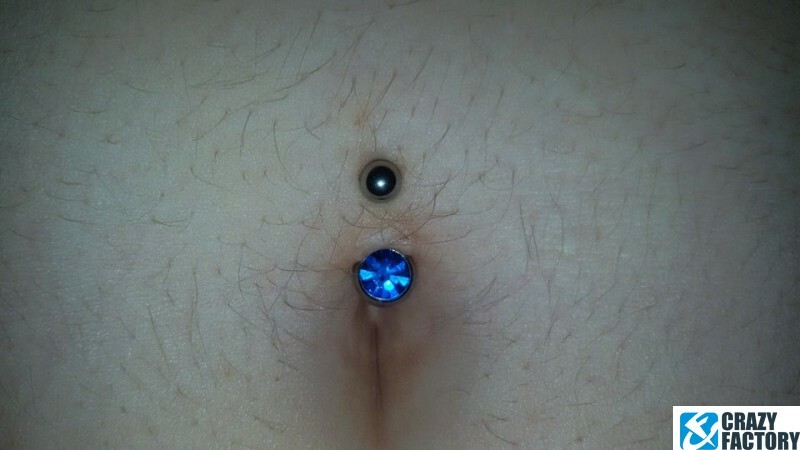 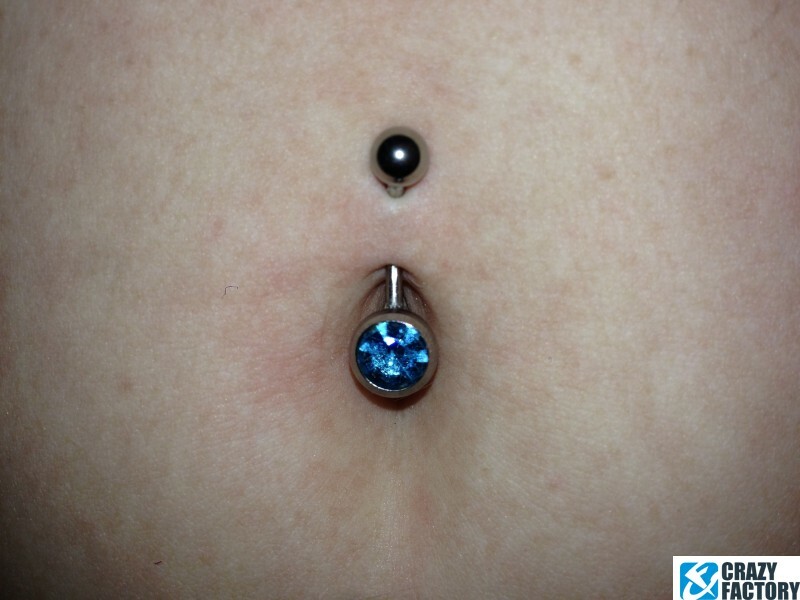 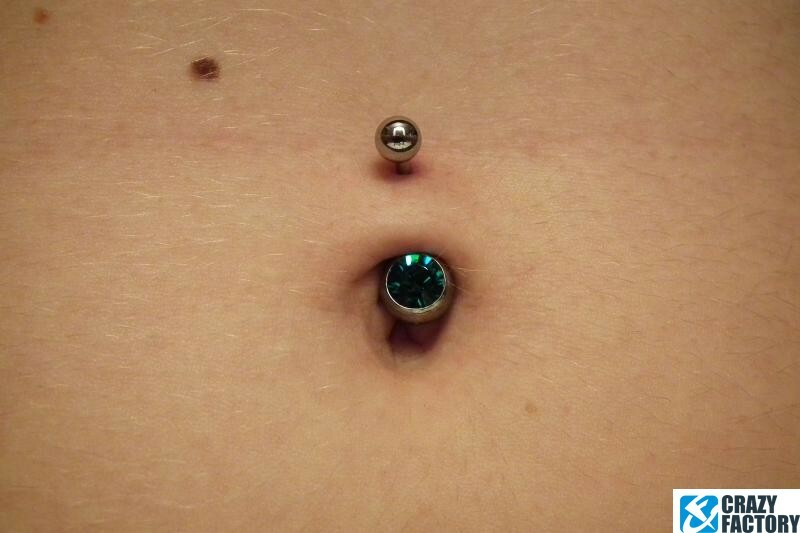 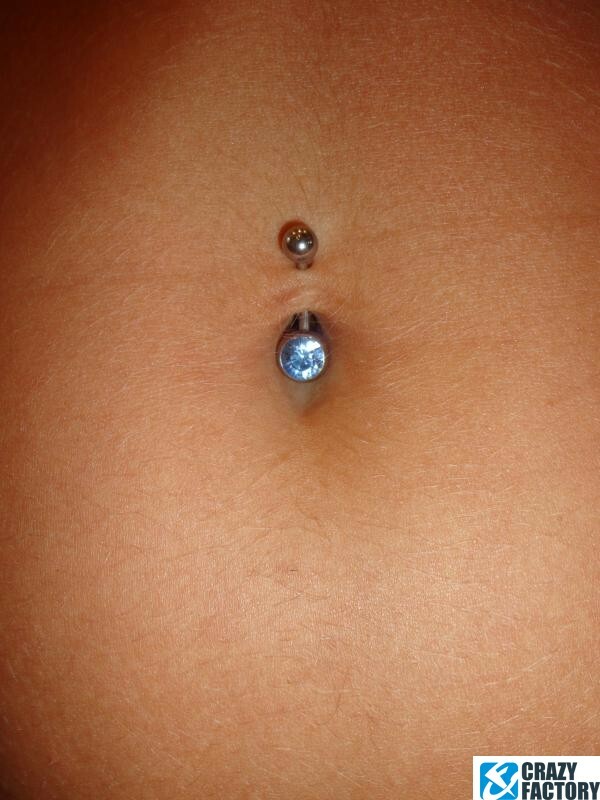 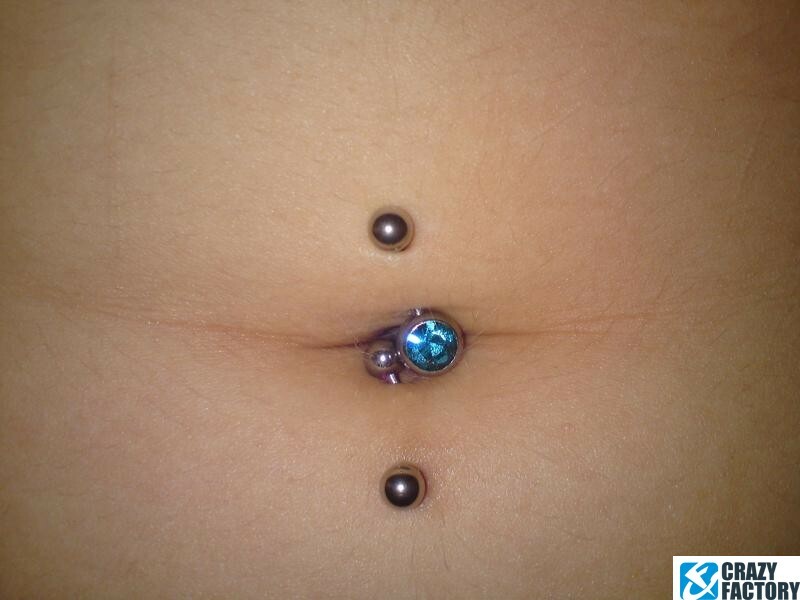 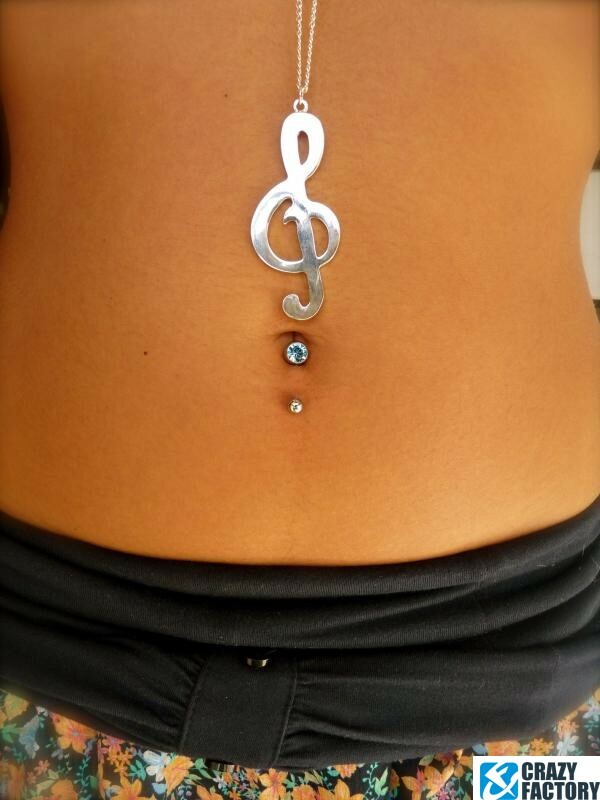 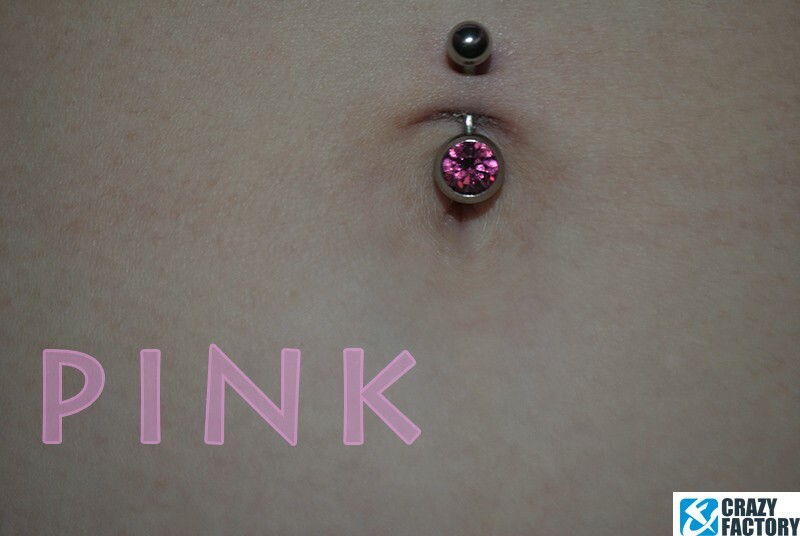 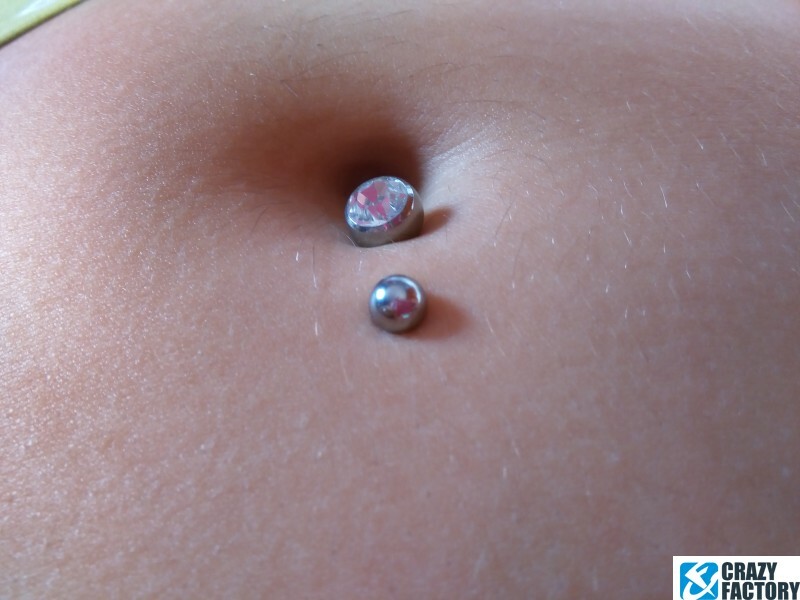 Cute curved barbell made of surgical steel, for your belly button piercing. 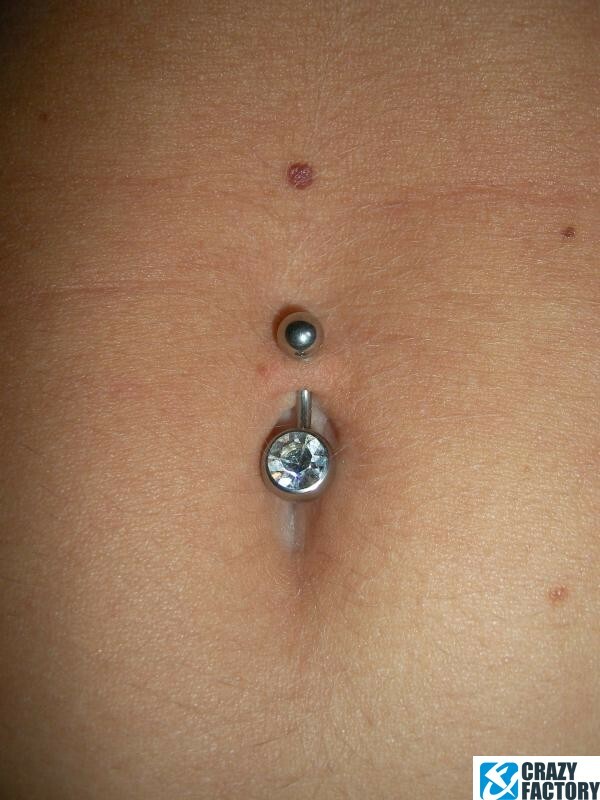 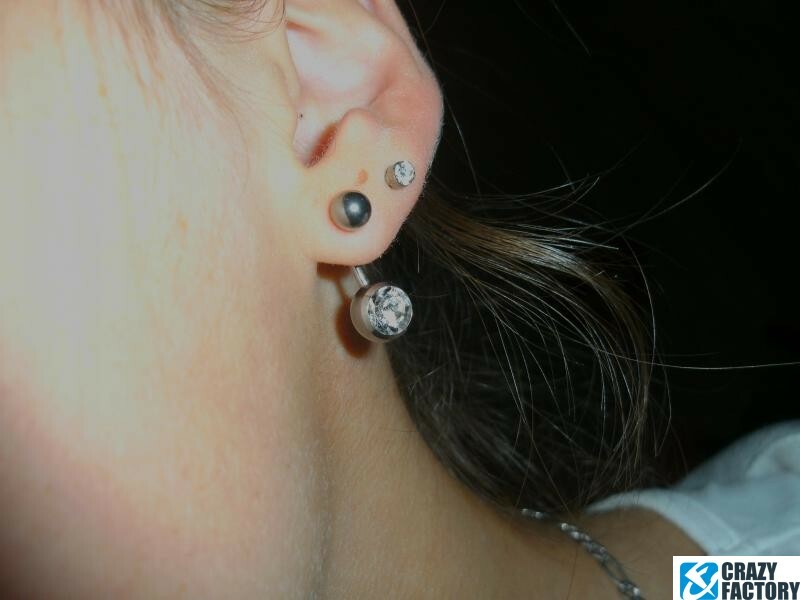 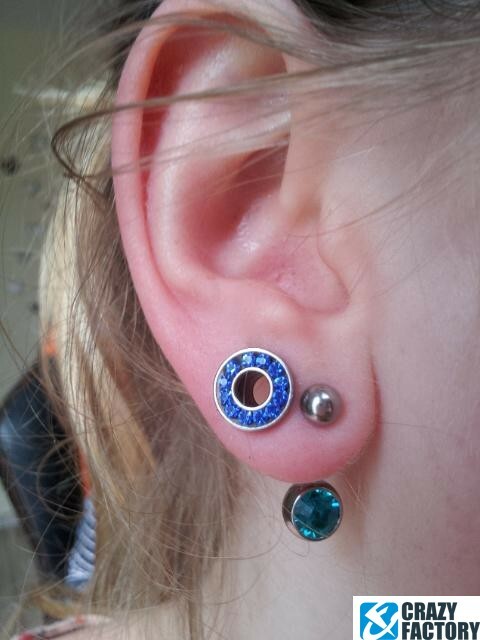 Comes with a jewelled ball on one end and a plain silver one on the other. 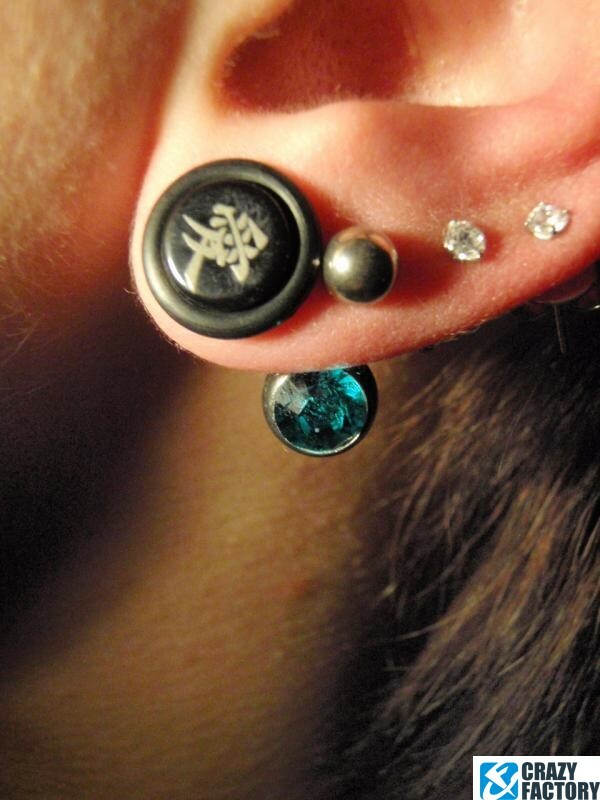 A very elegant combination. 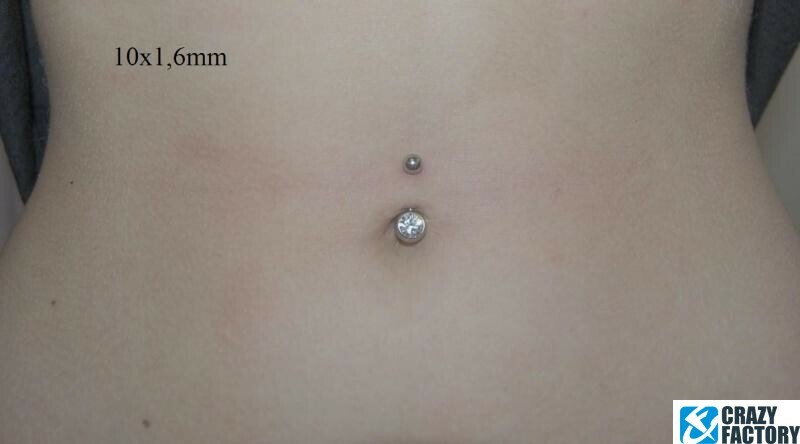 Please select thickness, color, length and ball size.